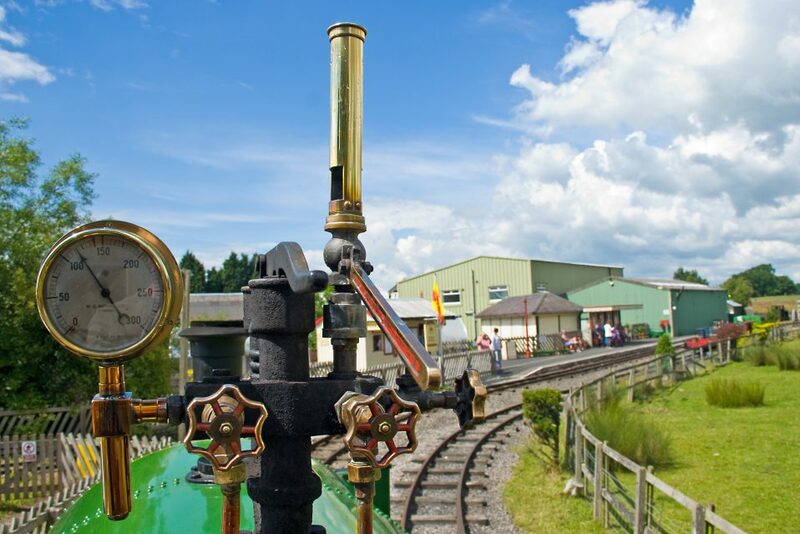 Please keep in touch with us through our website and Facebook page for more details of our steam and diesel train services and special events or sign up to our Mailing List. We are a registered charity, registration number 1015635. 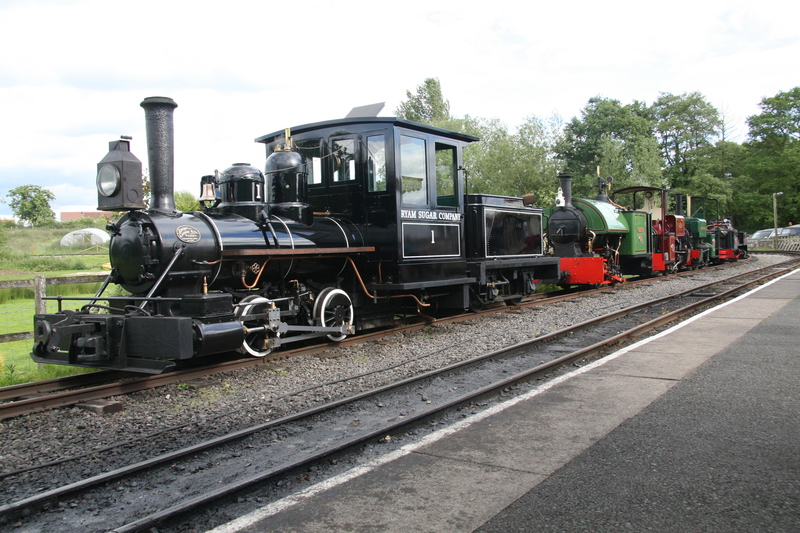 The Amerton Railway is dedicated to preserving our narrow gauge railway heritage and is operated entirely by volunteers.